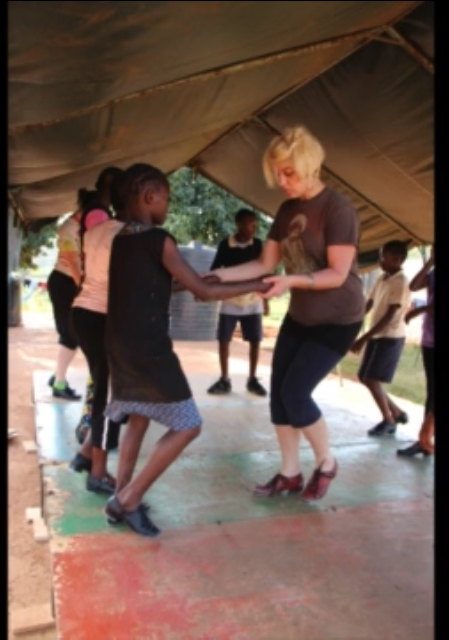 A Tap Dance workshop for the whole family. All ages and levels of experience are welcome. Try using your feet like drums and finding new ways of expressing rhythm through your whole body...together! Tap shoes can be provided. Please reserve shoes when registering and indicate general shoe size. Exact sizing is not always available. Fill out Registration Form: All participants must fill out form first!